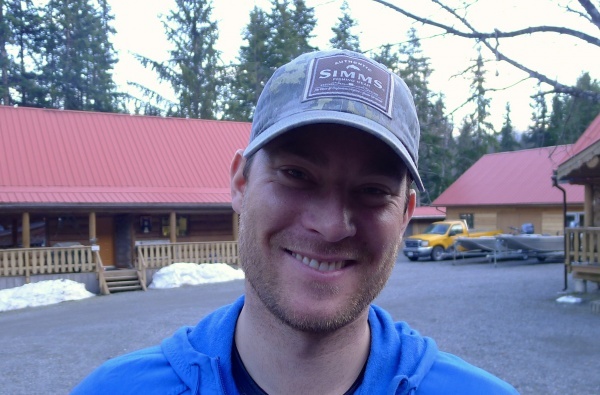 Skeena is justifiably world-renowned for its summer and fall steelhead fishing. 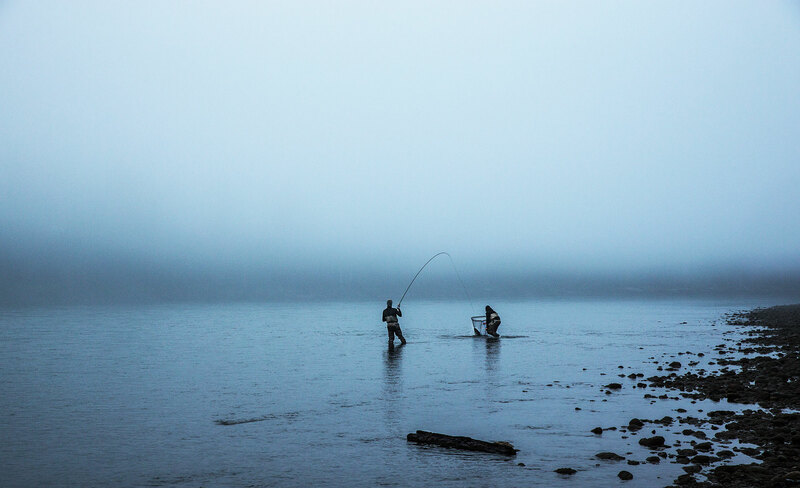 But perhaps the hidden gem in the region’s treasures is the spring fishery in the lower valley tributaries around the town of Terrace. 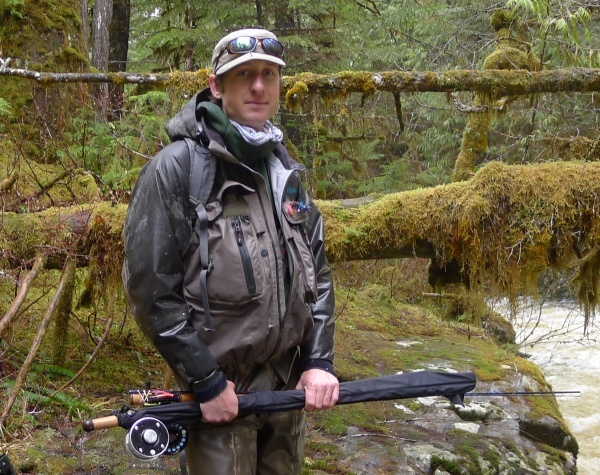 Here, as the alders bud and ruffed grouse drum in the forest, fresh steelhead push into pools to join the nearly yearlong run and the fly fisher has an opportunity to connect with what are often the largest steelhead of the year. tributaries during this part of the season. 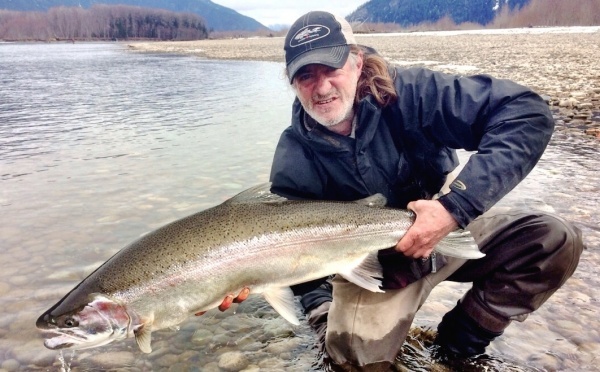 These awesome fish average 8 to 15 pounds, 20 pounds is not uncommon and a world record catch is not beyond imagination (in 2014 Salmon Junkies long term friend Franco Sirtori landed a Fresh Steelhead estimated to 29 – 30Lb). It’s typical for even average fish to go on unstoppable runs, leaping all the way. 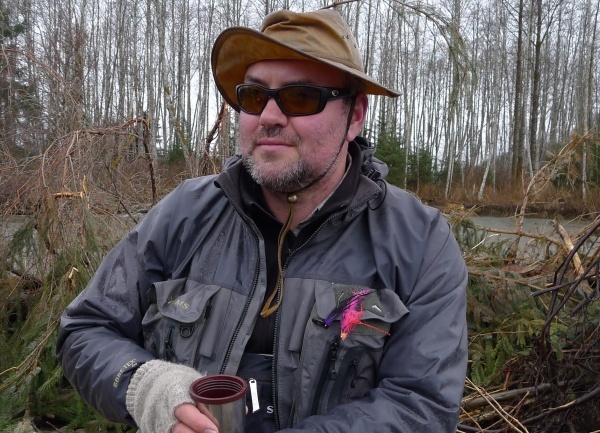 These ultrachrome rockets have left many an angler with shaking hands and wanting more. 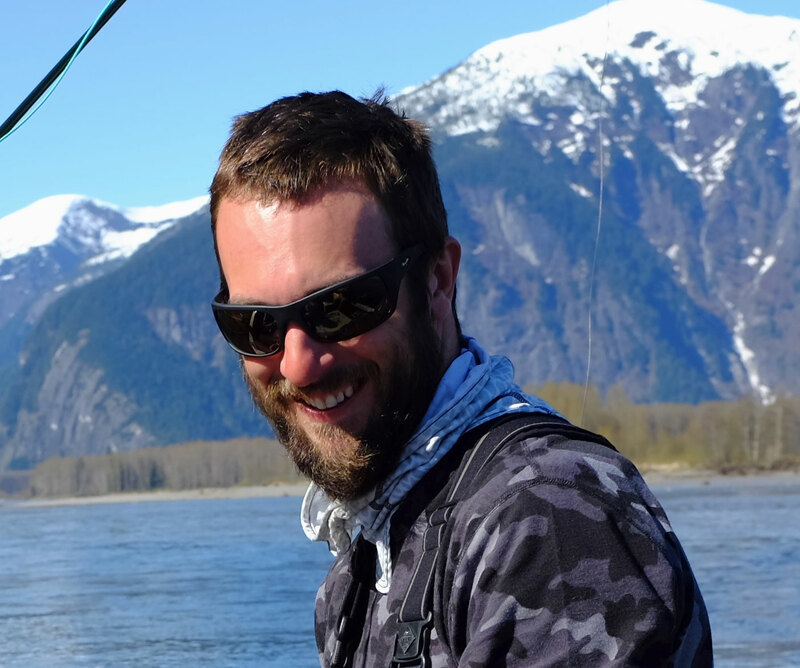 Besides having the hottest, strongest Steelhead and Chinook in the world, there is so much more that defines the total fishing experience in this unique frontier – Jump on the “Skeena Wagon” and get a kick you never will forget.